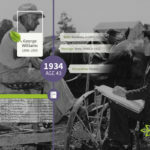 Whitepages collects and posts all kinds of personal information publicly online. Opting-out of Whitepages requires you to fill out an opt-out form and verify your request over the phone. Your listing should be removed within 24 hours. Whitepages is one of the biggest online data broker sites. Whitepages claims to be visited by 30 million people every month, with 2 million searches performed daily. They pose as a useful resource for people trying to get in touch with friends or relatives, but in reality they just publicize your personal information, leaving you vulnerable to stalking, scams and identity theft. They also offer a reverse phone number/address lookup service, which they claim is to help people prevent spam. Instead, it is just another way for people to find your personal information. 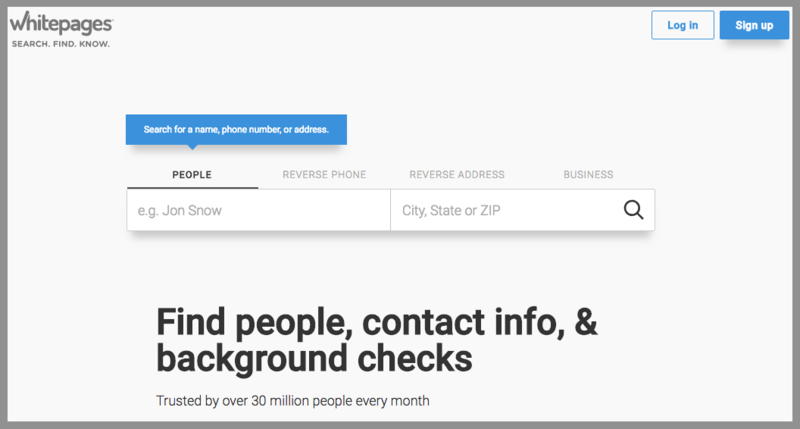 Whitepages even markets themselves as background check service for employers, or fraud prevention for big companies. This poses a wider range of privacy implications, as it’s unclear which companies that their data is shared with. Whitepages even shares its information with other data broker sites, including 411.com, Address.com, Anywho.com, DexKnows.com, WhoWhere.com, and YellowPages.com. Removing your information from Whitepages can help protect you from being found on these sites as well. 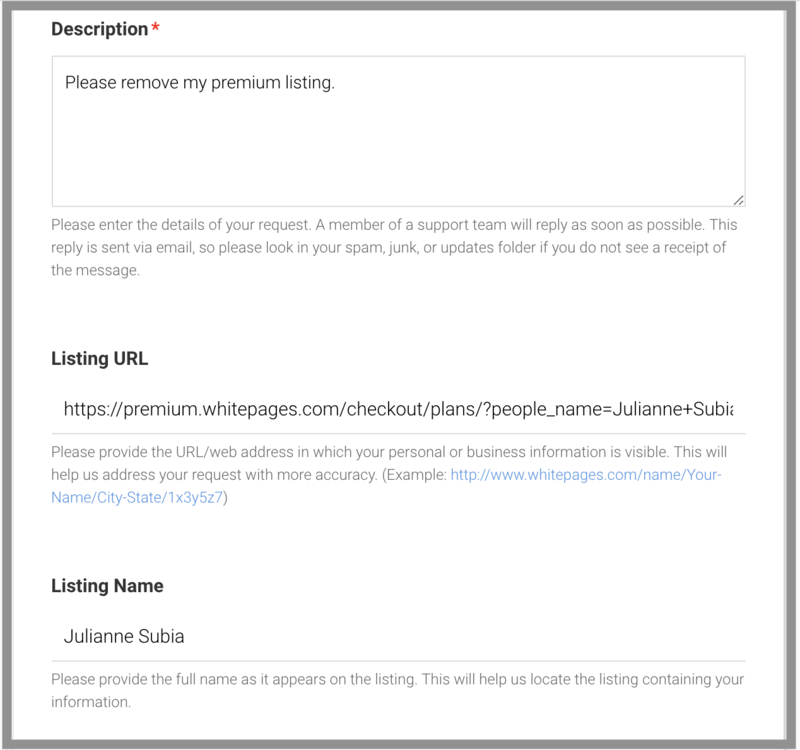 It is also important to note that Whitepages has ‘Premium’ listings, in addition to the standard, non-premium listings. 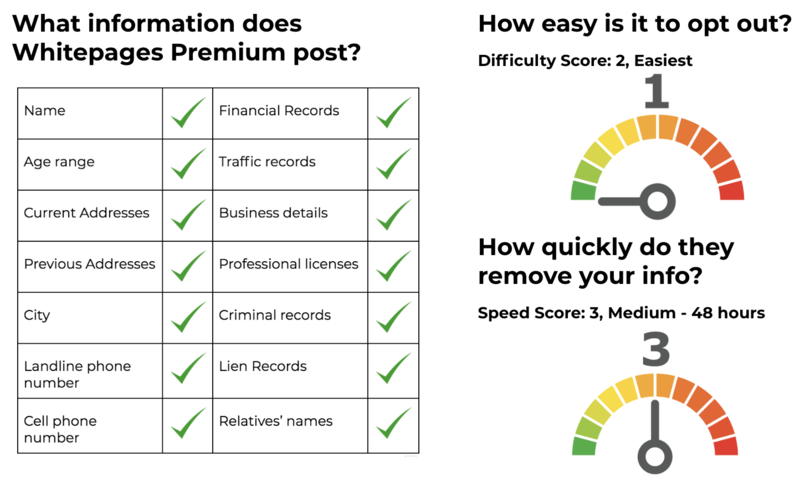 Typically, the ‘Premium’ listings contain more personal information than the ‘free’ or ‘standard’ listings, and require payment, usually a fee of $9.99. 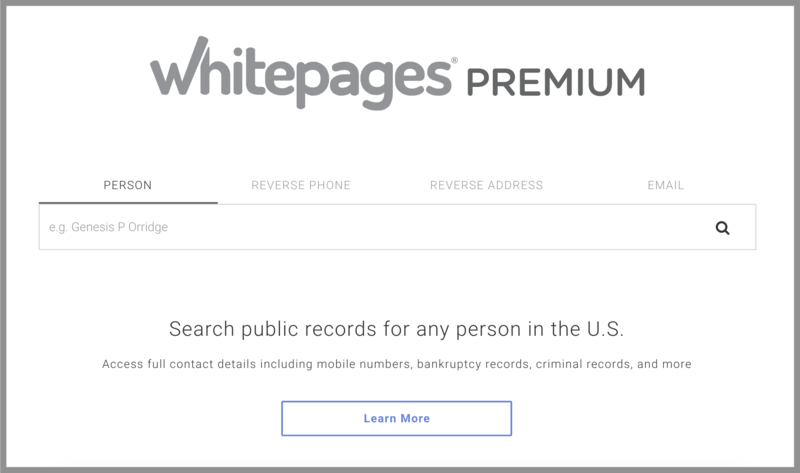 Removing yourself from Whitepages will not remove you from Whitepages Premium, so we have included opt-out instructions for both in this post. 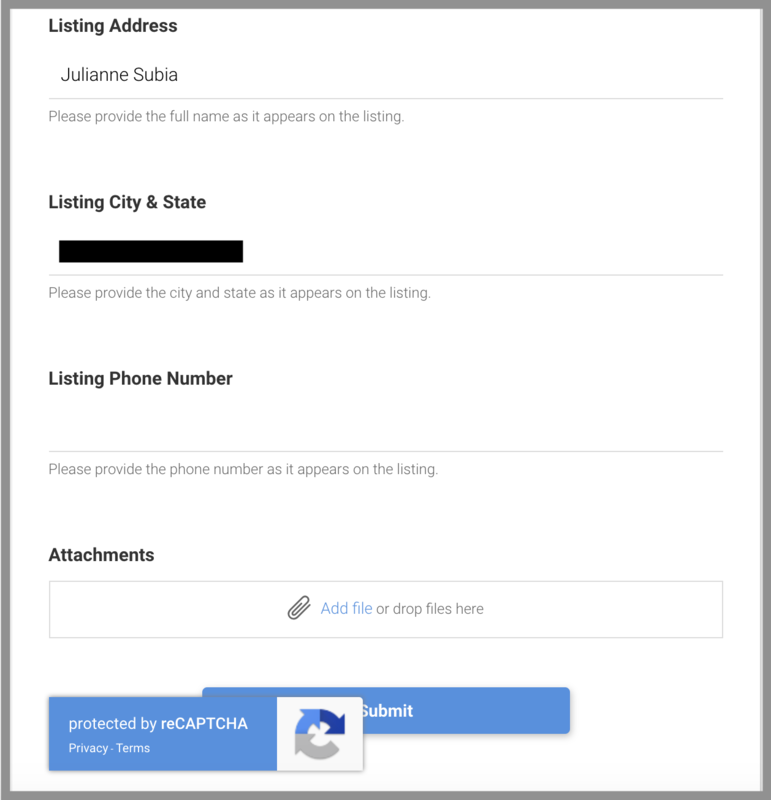 While the process for opting-out of Whitepages Premium does not require you to verify your identity over the phone, it might take longer to process. What kind of information do they collect? Whitepages usually has the names, addresses, phone numbers, and age of each listed individual. Access to this kind of information could make it easy for somebody to steal your identity, phish your credit card information, or even stalk you. Furthermore, because your relatives’ names are listed, they are also at risk. Google results like this are exactly what scammers are seeking when they are looking to steal someone’s identity. Whitepages gets these details by aggregating publicly available information, and making it easier to find. 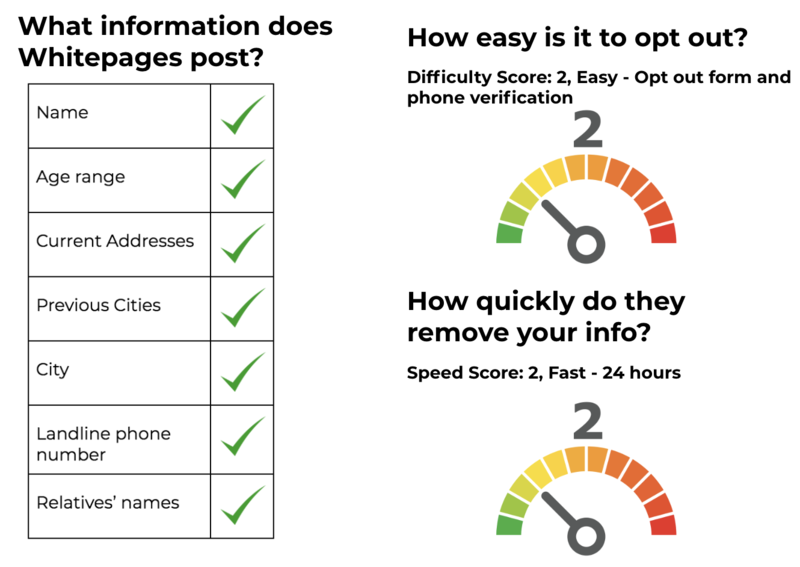 This information is usually made public by phone companies, social media, surveys or questionnaires, public records, and marketing companies. Whitepages puts it all in one, easy-to-find place. Unfortunately, this is all perfectly legal – and can be very dangerous. 6. They will then ask you why you want to opt out of Whitepages. Choose “I just like to keep my information private”. Click ‘Submit’. 6. Wait for a verification email. It could take around 48 hours for your listing to be removed. 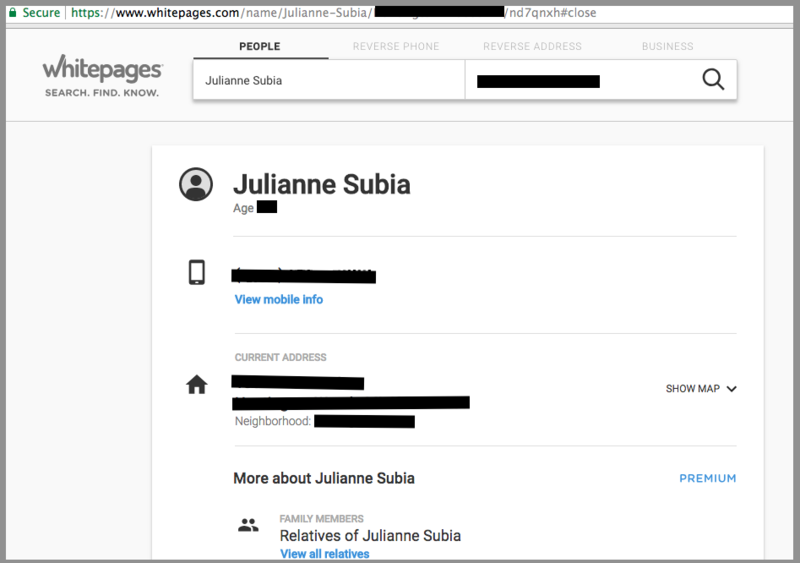 As you can see, Whitepages tries to make it difficult to remove your information, and doing this does not block you from Whitepages Premium or the many other data brokers out there. 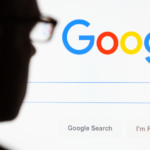 Also, removing yourself from Whitepages once may not keep your personal information safe forever; if may resurface as they continue to crawl the web and aggregate information. It’s good to check every few months to make sure your listing hasn’t reappeared. 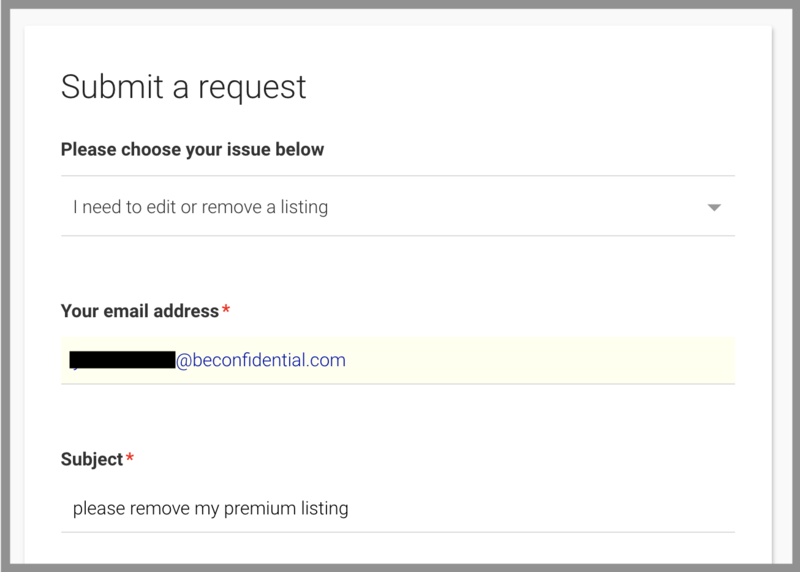 You can use Abine’s DIY opt-out guide and remove your listing from each site yourself, or save your valuable time and effort by having DeleteMe do it! DeleteMe is our premium privacy service that does the tough work of removing your private information from the web. Even better, we’ll keep monitoring for your information year-round, and send you a report every four months to keep you protected. Stay in control of your privacy with DeleteMe!